I can hear you laughing or gasping or face planting when you saw the picture, of all the grand places in the whole world why the almighty hell on high water did I choose Weston Super-mare? Quite simply, it has always been the nearest beach and so it soon became the best beach and then in the end, one of the best places. Notice I said one of the best places, having travelled as much as I have so far, sometimes the simplest of places still does something to me. As a kid it was a special treat to go to the beach, something that I had to behave extra special for and try not to throw up in the car on the way, nothing has changed accept the number on the birthday cards. Every time I return back to England after a stint in the US, it is the duty of one of the parents to grim and bare it and take me to Weston, sometimes they no longer ask me where I want to go on a sunny day because they already know my answer and sadly I already know the response the majority of times. The beach is a special place for me, it is one of the only places where I truly feel free, I could go their with the world on my back and a thunder cloud over my head but within 5 minutes of just smelling the sea, touching the sand and just breathing, everything just melts away like an ice cube on a tanned hunks six pack. I walk away on a cloud of rainbows and ready to give the world another try. The seaside is the Brilo pad to negativity of the soul, no need for chicken soup here, just good ole simple being happy and carefree. To those who do not know Weston (as it is called to the locals) or Weston Super Mud (which is sadly more accurate) I wouldn’t go, it’s a sea side town that screams dated, tacky, and trying and no offence to any of you but I don’t want to find you all there insulting it because frankly I love it for those exact qualities. Being a seaside town and a bit tucked out of the way it is dead in winter, even deader then the proverbial doornail and for good reason, its blooming cold, it rains and average age of the population is 87, then in summer the charming greasy spoons open, the phoenix from the flames pier comes to life and the southerners strip down to ill fitting shorts and t- shirts, sometimes just shorts and blind the locals with their super white skin that turns lobster red and for the odd few the old leather sofa look. On the beach stands the old Victorian café, which wouldn’t surprise me if it really was Victorian but if you ever go there the hot chocolate is one of the best you will ever encounter, it comes from a power mix, the mug comes with a chip/stains, if not both, the spoon is bent out of shape though years of usage and you, I kid you not for 50p it is a life experience you will not regret, plus if you get the seat overlooking the window looking out to sea, well you may as well enjoy the rest of the day there, just order many rounds of toast and listen to the old dolls who will tell you their life story without even having to ask for it. At lunch time I will highly advise you to try the fish and chips in paper from the chippie across from the Super Pier or what ever it is calling it’s self now, it even has the sign saying on the exit, “you are now leaving the worlds best pier” a tenacious quote if there was any, but I’ll give them a round of applause for their hearts being in it. It is a town that just will not give up even if everyone else has, and I say you to my darling, fraying in places, rusting in others, smelling a little iffy on weekends little town on the edge of where land remembered, keep being super, keep people wandering when the sea will ever return (if the sea was even there in the first place) keep cooking those super amazing chips, keep the tea urn on boil, keep the dolls sharing, keep the kids laughing in the sun, keep being a good old English clean and safe day out for all generations and most of all don’t change, don’t sell your soul to Big brand coffee house’s, don’t ship our war hero’s to faceless homes out of town, don’t bring in all your silly elf and safety and tell us how to have fun and try your best not to burn down another pier. Thank you Weston for scouring my soul when I needed it and the peace when I didn’t. 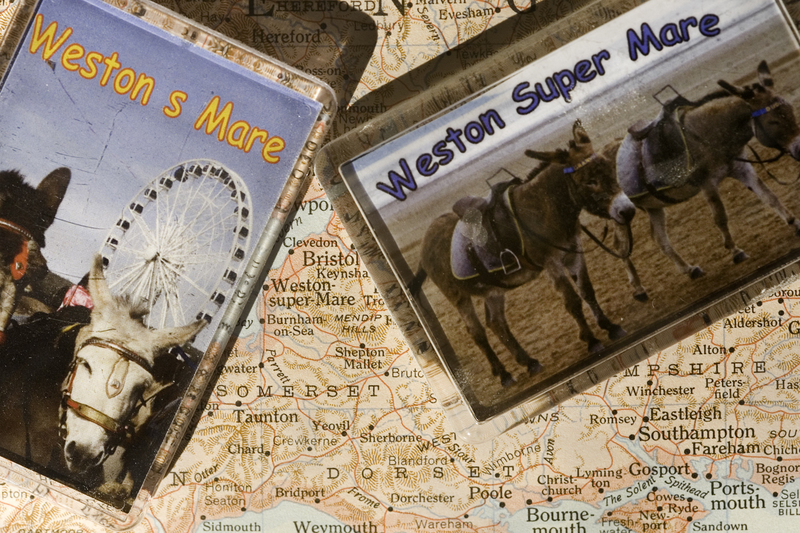 This entry was posted in The 30 day Photo challange and tagged Weston Super Mare. Bookmark the permalink.